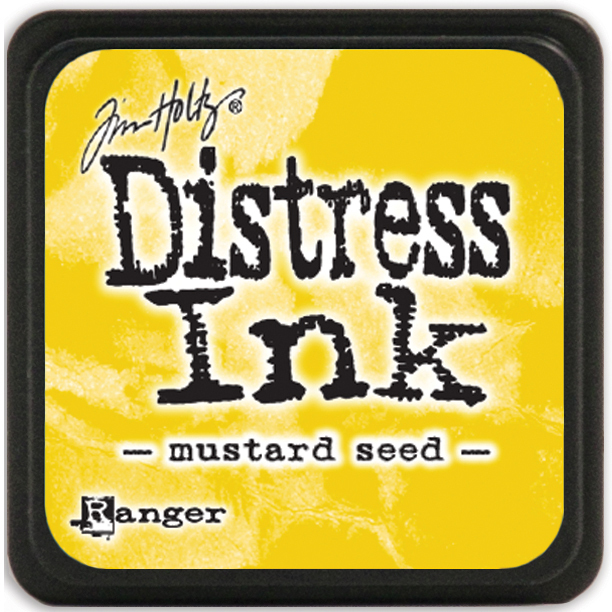 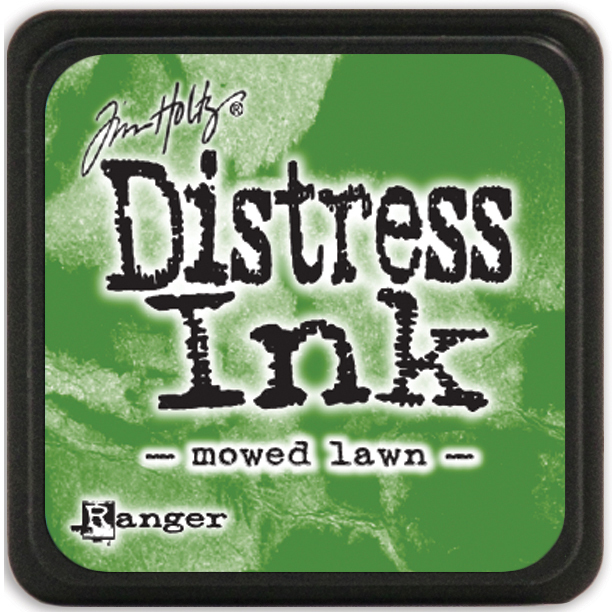 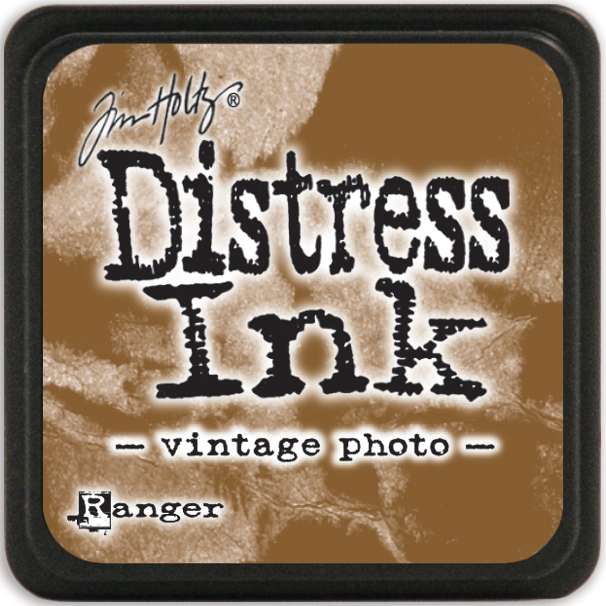 The Tim Holtz® Mini Distress Ink Pads are a collection of 48 individual 1” x 1” water-based dye inks. 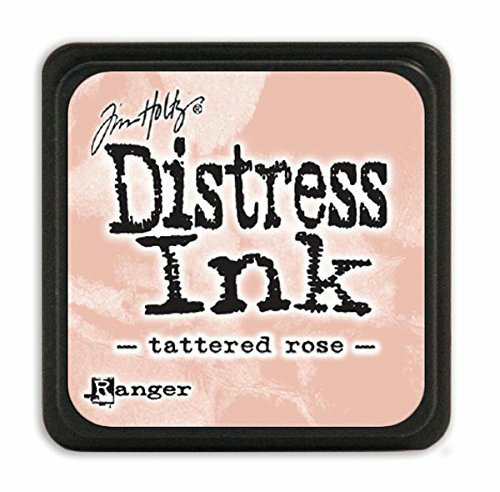 Like their larger counterpart, the Minis feature a raised felt pad with ink that is reactive with water and coordinates with the Distress palette of products. 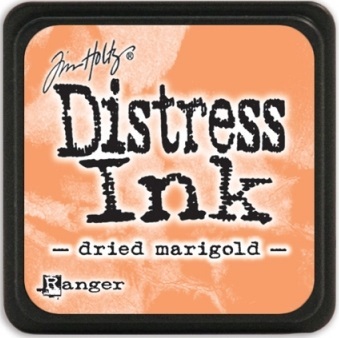 Each ink pad is stackable and fade resistant. 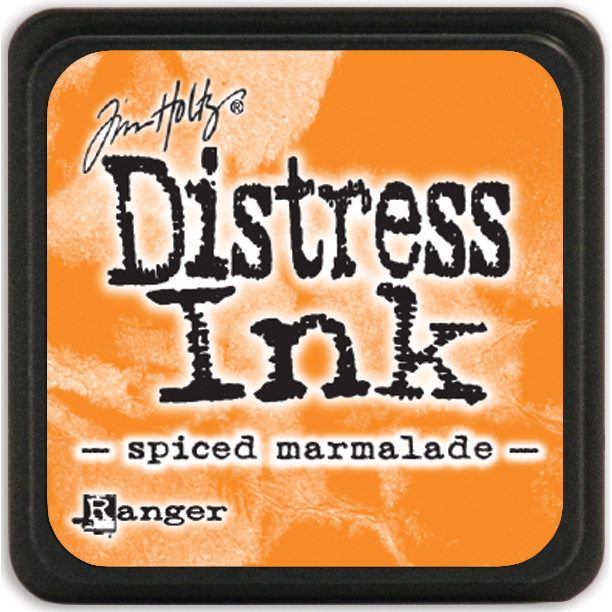 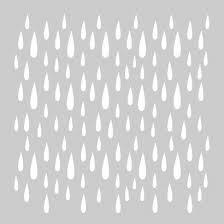 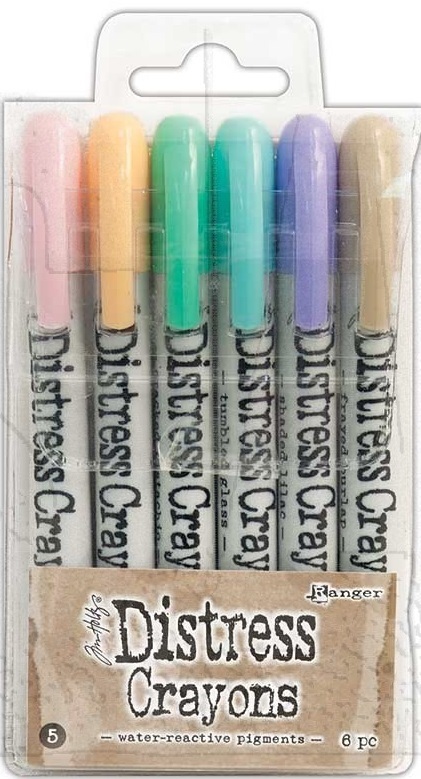 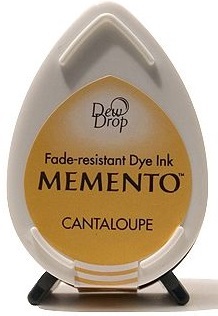 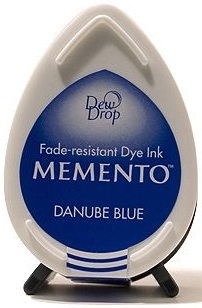 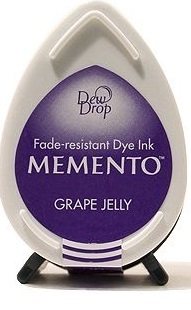 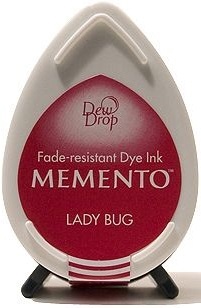 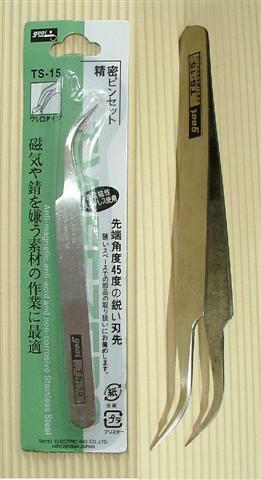 Mini Ink Pads can be re-inked with matching Distress Ink Re-inker.